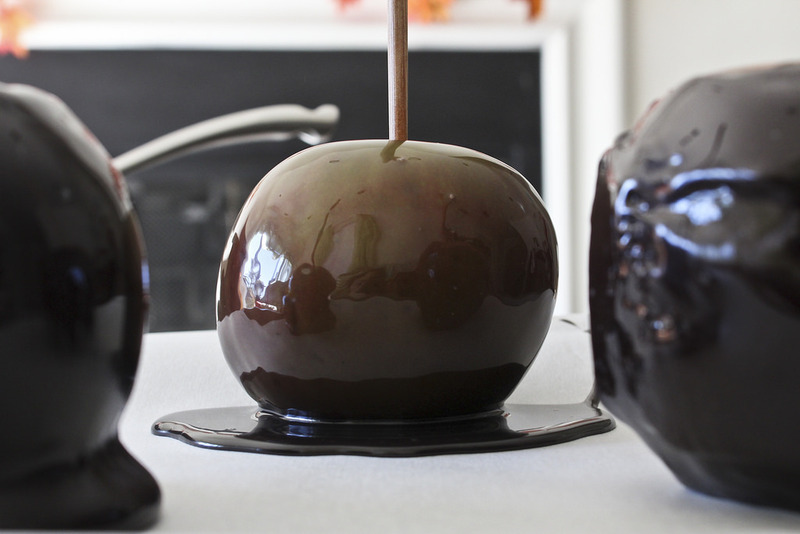 This Halloween, spice up your spooky festivities with some scary poison apples. While they may not be Snow White’s, they sure taste better and won’t make you sleep eternally. 1. 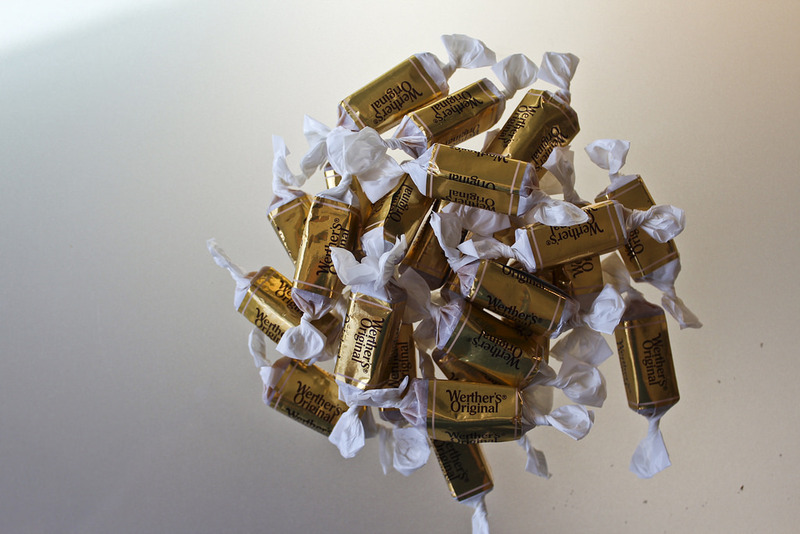 Add caramel and water to medium-sized pot on medium-low heat. 2. Stir 3 to 5 minutes until mixture becomes smooth. 3. 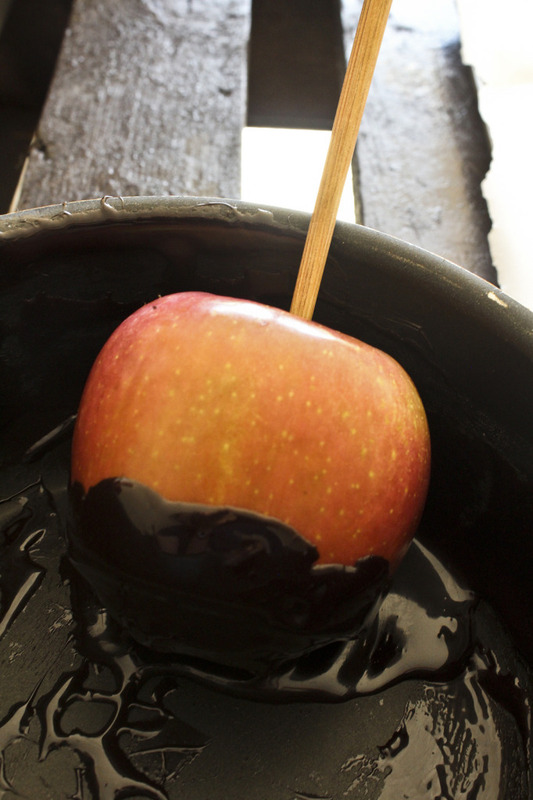 Mix in 2 to 4 drops of black food dye until you reach your desired color. 4. 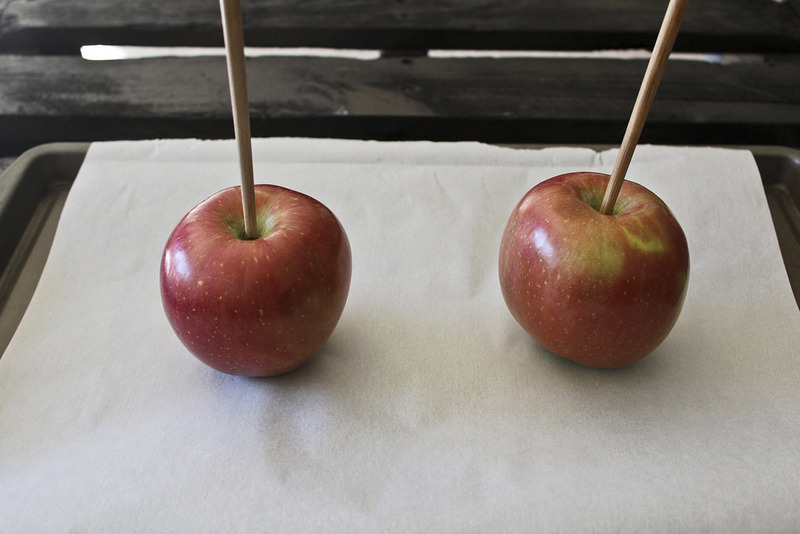 Place wooden sticks into apples. 5. Dip apples in caramel and coat. 6. 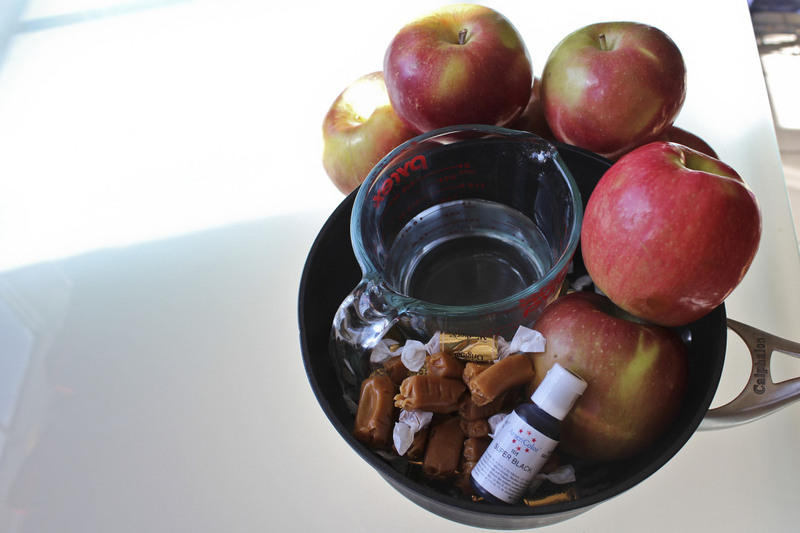 Place coated apples on baking sheet or parchment paper. 7. Cool for one hour in fridge. Remove from fridge 10 minutes before serving.